Are you interested in becoming a member of a Regional Partnership at the EURegionsWeek 2019 but have not yet found your partner regions or cities? Or are you looking for a region or a city to complete your partnership? Fill in the online Partner Search Form no later than February 18 and let others know which thematic cluster(s) you are interested in. 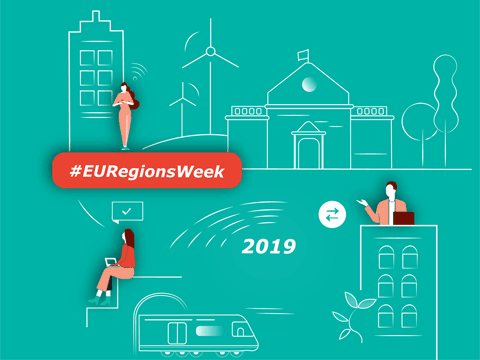 An overview will be published on the EURegionsWeek website, in order to make it easier for you to partner up with regions or cities with similar thematic interests. In order to help Lead partners collecting details from their partner regions/cities before filling in the application form, this table can be used. Read more about becoming a partner and see the Guide for Regional Partnerships 2019.